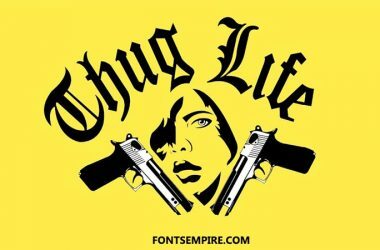 Most of the designer nowadays look forward to keen clean tattoo typefaces. 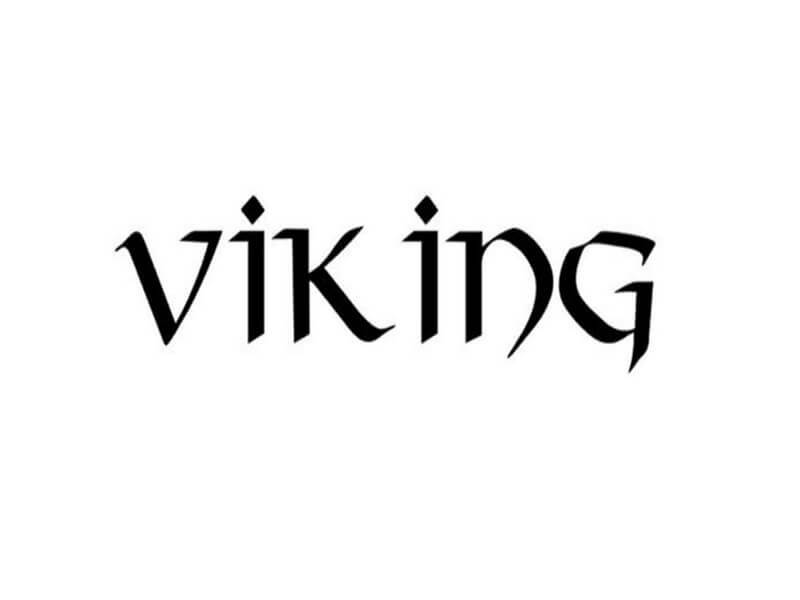 Introducing Viking font that has got much popularity in the field to tattoo designs. DeNada Industries is one that took charge for creating and releasing it for the first time. This font foundry is renowned for creating the best quality shareware fonts all the times. AlfredDrake, Grauman, EBrantScript, Heather, JoePerry typeface are some top-notch releases by them. 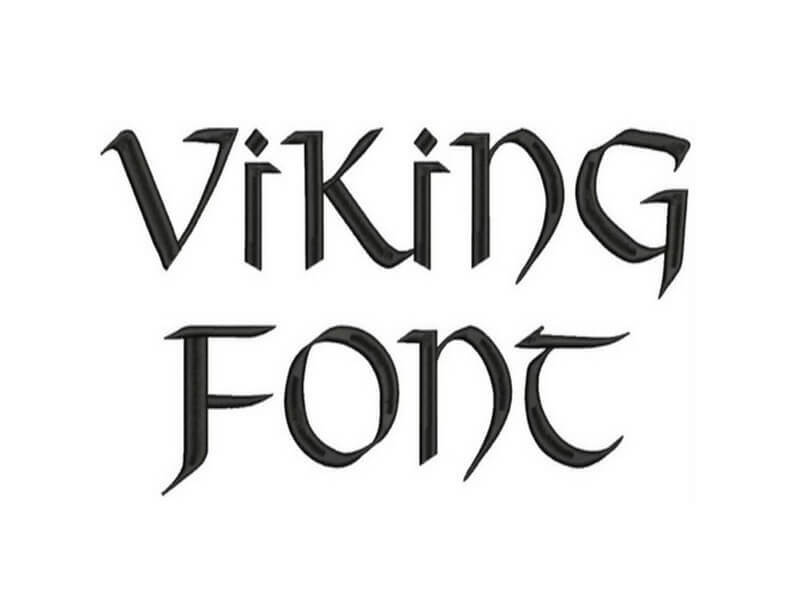 But for now we are providing Viking Font for free right here and you can download it by a simple single click. Along with its highly specific texture and attractive appearance. 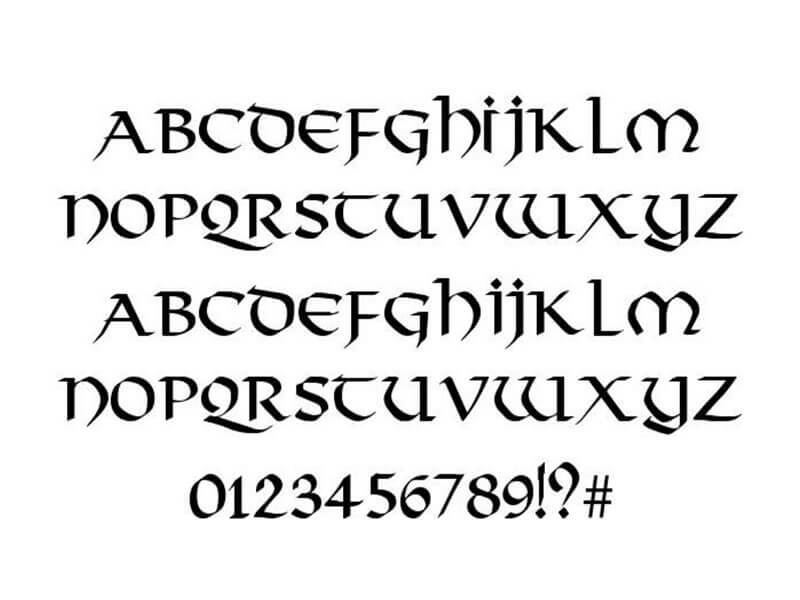 This Celtic font is perfect for making exceptional emblems designs, tattoo texts plans, wedding cards layout, brochure designs, historical books composing, banners designs and many others. As you can have an idea about its texture from the images we attached. Viking possesses some acute approaches in the field of calligraphy. Going in no more complexity here is your download link. 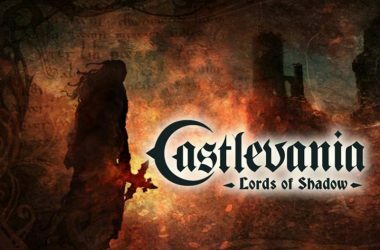 Another great aspect about Viking gothic font is that it is free for your personal as well as for your commercial use. Viking occupied just one regular style with some thin edges for each of its characters at some points. 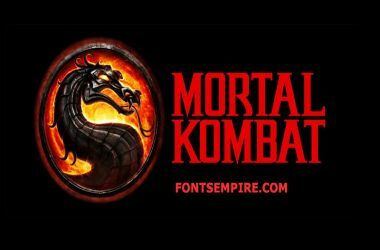 Due to this feature, this free font grew high-grade legibility. 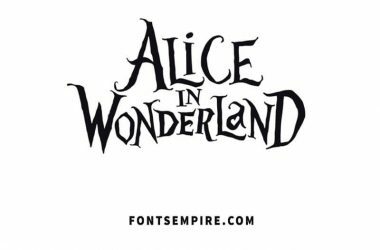 We hope this splendid font will assist you in creating astonishing designs that will satisfy you and your clients’ requirements. In case you feel any relating issue to it or want to share valuable feedback or suggestions then the comment box is just for you. Moreover, we suggest you save our website as a bookmark in your browser for keep visiting here.